The Goodwood Festival of Speed should be placed in every automotrivia lover’s list of ‘things to do before you kick the bucket’. I know it’s far away, but it’s always well worth the effort. I’ve been twice to Goodwood, and yes, it’s so close to France that you can smell the garlic wafting across the Channel. If it bothers you, take a clothes peg! I know it has nothing to do with Scottish motoring or motor sport, but there is a Scottish connection this year, albeit a tenuous one – in the driver line-up. Taking star billing at this year’s event from June 28 to July 1, will be Mercedes-Benz. The theme for this year’s Festival is ‘Young Guns – Born to Win’ with the company bringing more than its fair share of young guns to prominence through the years, most recently Michael Schumacher and Lewis Hamilton. 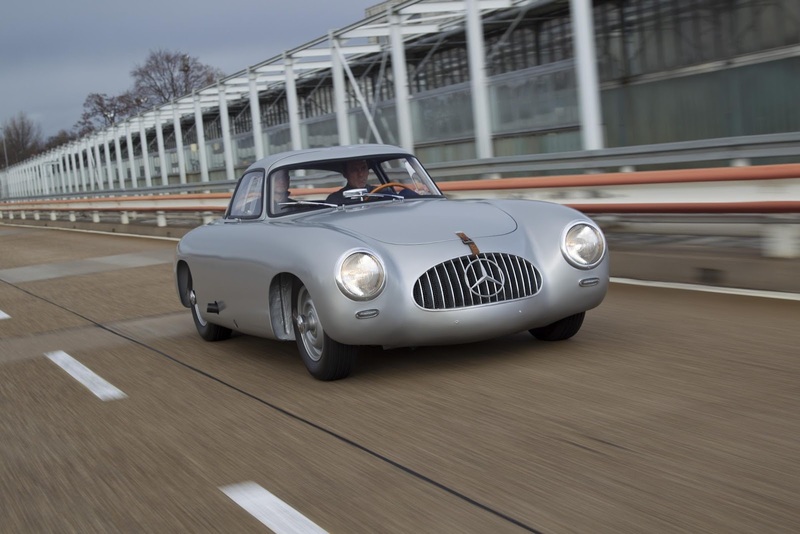 Four historic racing cars have been nominated to tackle the famous Goodwood Hillclimb with Mercedes-Benz celebrating 60 years of the legendary W194 300 SL, which was a highly successful racing car two years before the ‘Gullwing’ road-going model appeared. One of the Mercedes-Benz ‘fin-tail’ saloons from the early 1960s, the W111 220 SE of 1963, will also tackle the course as will a 1997 CLK-GTR FIA GT racer. 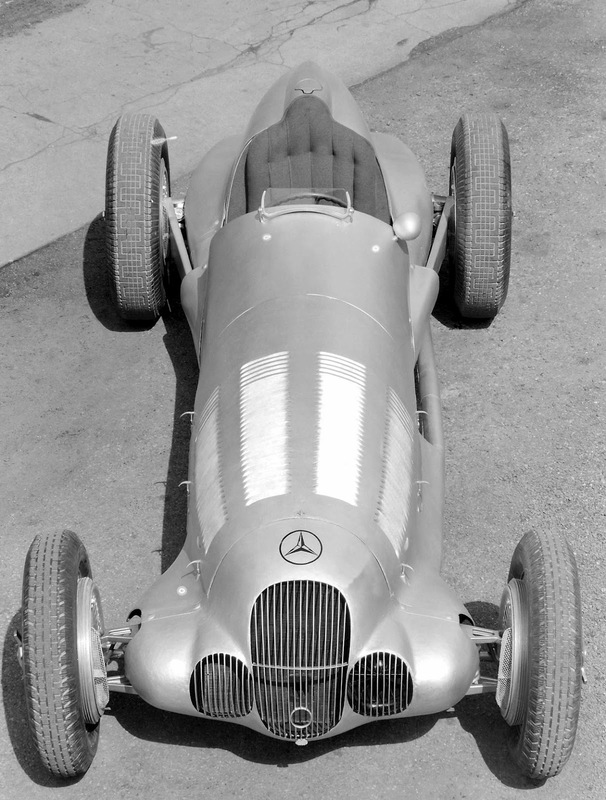 The driver line-up is expected to include Klaus ‘King’ Ludwig, Jochen Mass, Bernd Schneider and our own Paul Stewart - Jackie’s boy! Alongside the racers will be a slevveritious selection of current road going stuff including an SLS AMG Roadster, C 63 AMG Coupé Black Series, CLS 63 AMG and an SLK 55 AMG plus the outrageous ML 63 AMG. Just make sure the wife doesn’t let you take the credit cards with you.